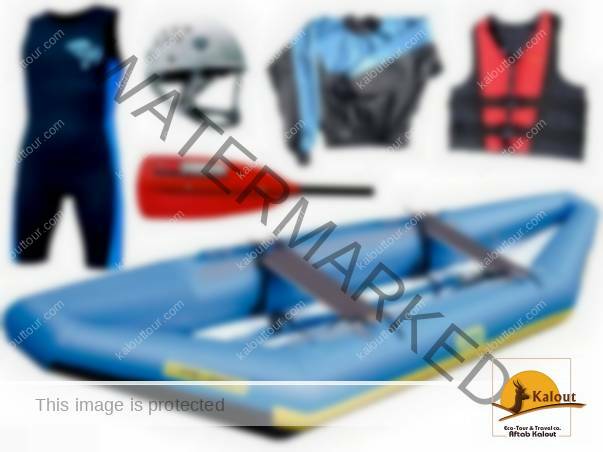 Rafting is one of the new sports in Iran that has found many enthusiasts in recent years and the regular boat ride program is provided by the tourist agencies. Although Iran is a country that is located in a desert and dry area,but the special geographic location and the high mountain range of Iran have led to the creation of rivers in various parts of Iran. If you are looking for adventures during your trip to Iran, Rafting in Iran is one of the best options available. In addition to all tourist activities, Rafting in Iran gives you the opportunity to have a real thrill. 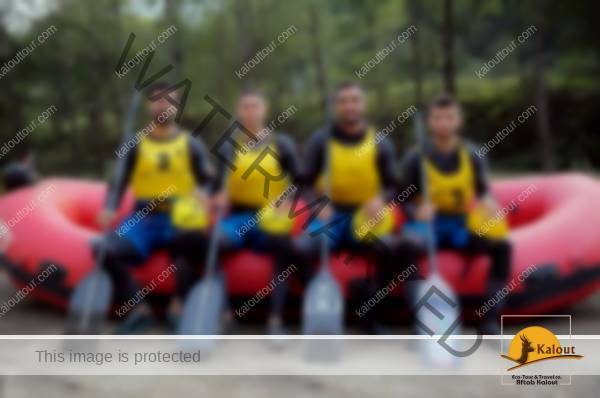 It is one of the popular water sports in Iran.The months of April, May, and June are considered the best times to take part in Rafting in Iran. There are many rivers that are ideal for rafting in Iran. According to the latest World Economic Organization, Iran ranked first in the world’s cheapest among 144 countries. According to this report, Iran ranked 66.6, has the most suitable competitive position with other countries.So Iran is one of the cheapest destinations for tourists. All headlines on news and media are very different from what travelers face and experience in Iran. The US government and most Western countries have a long travel warning for Iran. Although I do not advise you to ignore this warning, I advise you to balance it with direct accounts of Americans and many other travelers who have recently visited the country. The country is beautiful, the story is rich and people are eager to demonstrate their almost sacred commitment to hospitality. The best way to get the answer is to ask travelers who have visited Iran, we encourage you to visit and join our face book page, LinkedIn, twitter. 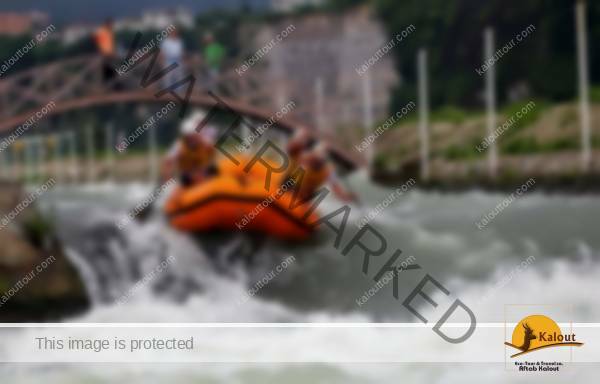 Some rivers for rafting are located in the provinces and historic cities of Iran, with many historical and ancient features such as Zayanderoud river in Isfahan province or Cesar river in Kurdistan province. In these areas, you will not only enjoy water sports but also visit the historical monuments of these cities like historical mosques,Palaces, Castles, Caravansaries and other sights with hundreds of years of history. There are several Rafting rivers in Iran, Parts of these rivers flow through woody and mountainous areas which have created unique features for tourists and athletes. Sections of the northern rivers flow through the 4,000,000-year-old Hirkani forests, also, the western rivers of Iran pass through the Alborz Mountains, that beautiful mountainous scenery is very attractive.Also, the rivers of the Central Plateau of Iran in the province of Chahar Mahal and Bakhtiari not only provide you beautiful nature, but the ancient history is also attached to this part of Iran. Although Iran is located in a desert region, the presence of different mountains in the north and west of Iran has created a different face of them. In these areas, roaring permanent rivers have provided special conditions for those who like these sports.There are different rivers for rafting and riding in Iran, but among them, 14 rivers have rafting conditions.They range from class 1 to 5. 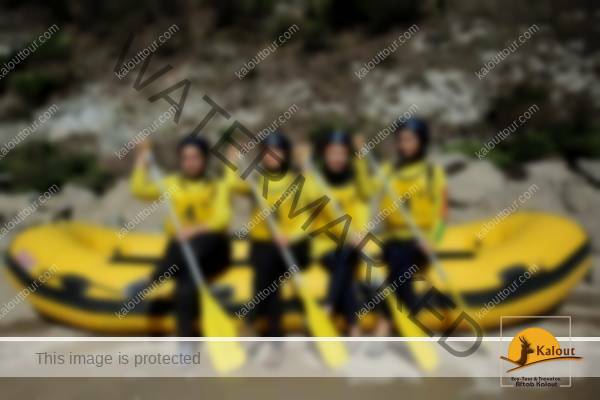 In some countries, certain areas are specified for rafting.But due to the special geographic features in Iran, various areas throughout Iran are suitable for rafting, White water rafting, Canoeing and etc. So you can take a boat ride on the whole northern part of Iran or from the East to the West in the Alborz Mountains as well as from north to south-east of Iran along the Zagros Mountains. Rowing programs are regularly carried out in the rivers of Iran, which increases the youth’s attention to this sport.Accordingly, the facilities and equipment needed for this are prepared, which is part of the necessity of these programs by the agencies. Individual travels or Day Trip, are single or families traveler to these areas, and their facilities included: experienced guides, Water Cag, Life Jacket, Helmet, Neoprene Boots & Wetsuit.But the groups or Expedition, and the tourist who come for some days rafting have more as like as:Paddle Raft, Cargo Raft,Slalom,Sprint,Downriver, Kayak,Rescue/Safety Kayak,Race Kayak,Different Tent,First Aid,Canopy,Mobile kitchen,4WD Off-road cars,and more. There are a large number of reputable agencies in the field of nature tours and White Water Rafting that offer the best types of tourist services and amenities required by travelers.